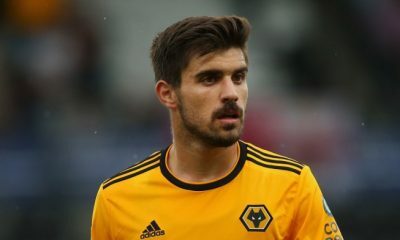 According to the Sun, Wolves are keen on signing Braga starlet Francisco Trincao in the summer, with Nuno Espirito Santo reportedly an admirer of the 19-year-old attacker. 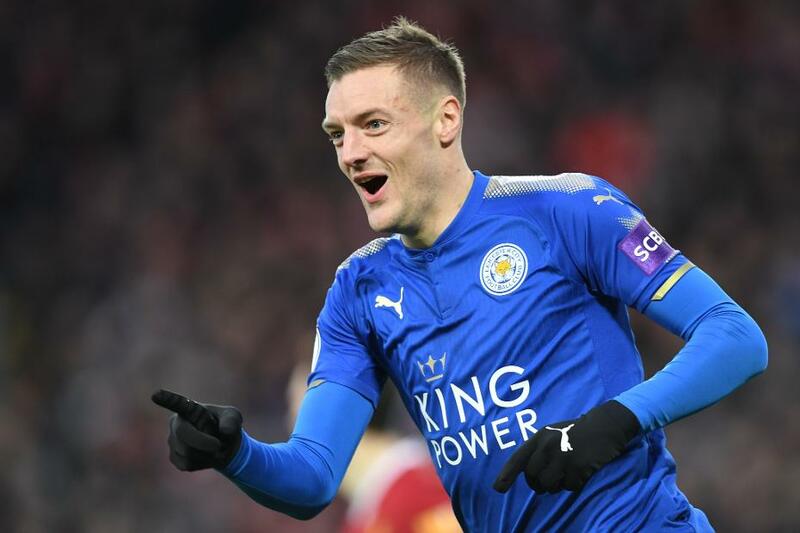 The same report claims that Trincao has close ties Jorge Mendes, the Portuguese super-agent who had a big hand in bringing players like Ruben Neves and Rui Patricio to Molineux. 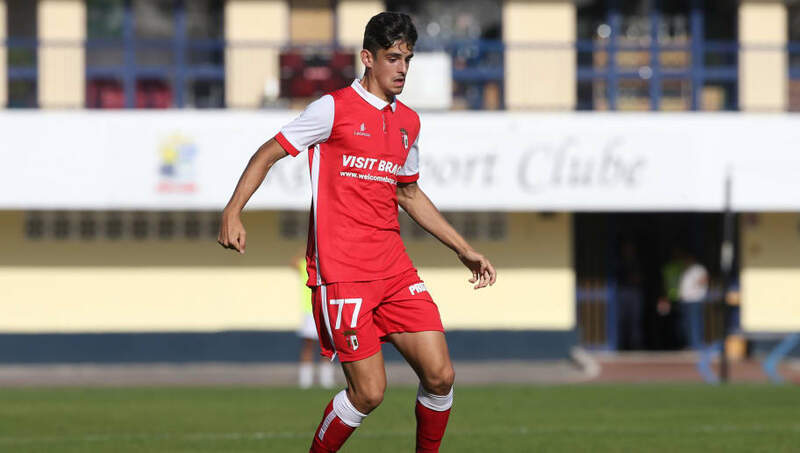 With stocks rising for the highly-rated teenager and the big clubs closely monitoring his progress, let us get a deeper insight into one of Portugal’s rising stars- Braga’s Francisco Trincao. Born in the municipality of Viana do Castelo in Portugal, Trincao played for Vianense and Porto at the youth level before joining Braga in 2011. 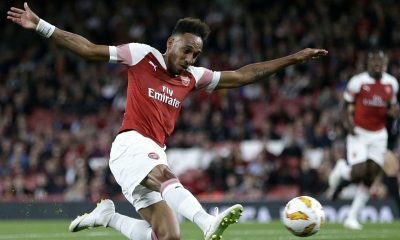 He quickly rose through the ranks and was promoted to the reserve team, making his debut in the Portuguese second tier for Braga B in the 2015-16 season. 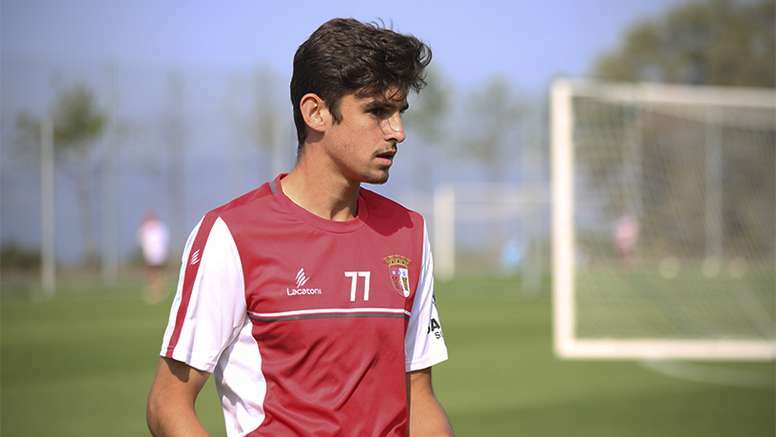 After registering 6 goals and 6 assists from 46 appearances for Braga B, the youngster was promoted to the senior squad at the start of the 2018-19 season and has already made a couple of Primeira Liga appearances for his boyhood club. 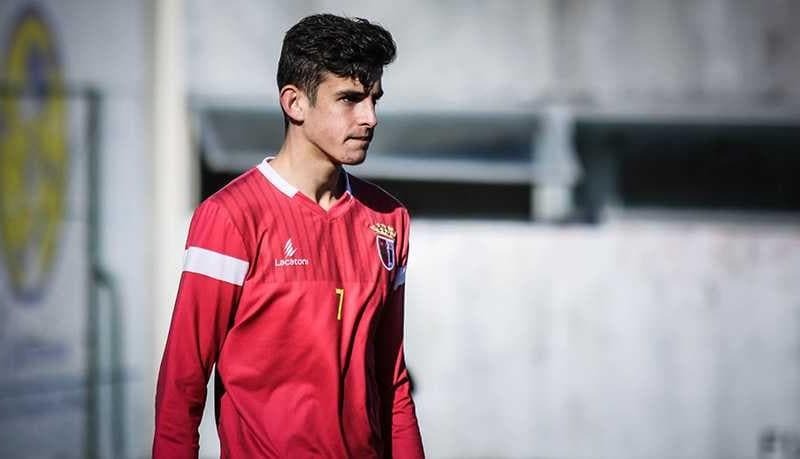 A regular for Portugal at all youth levels, Trincao was one of the cornerstones of his nation’s triumph at the 2018 UEFA U19 Championship, finishing the tournament as the joint top scorer with 5 goals. 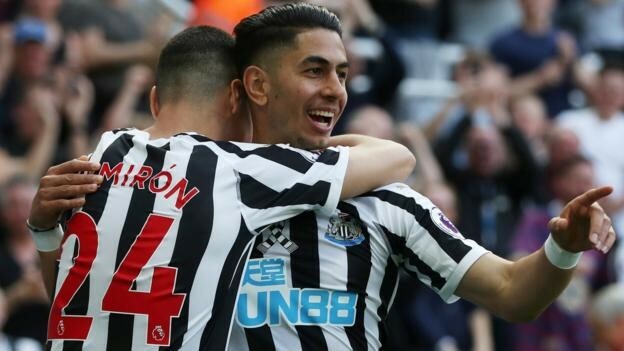 Standing at just a shade over 6ft., Trincao is essentially a central attacking midfielder by trade, although he has been used on either flank and also as a supporting striker at times. A sharp, agile and technically-gifted creative ace, Trincao is noted for his wonderful technique, good understanding of the game, vision, intricate first-touch and exceptional close control. The starlet, though not lightning quick, has the ability to create his own space in the midfield with sumptuous touches and smooth turns. Blessed with high levels of energy, Trincao often drops deep from his advanced position to link up with his teammates and uses his trickery and acceleration to cut inside, which allows him to have a crack on goal or tee it up for others to shoot. 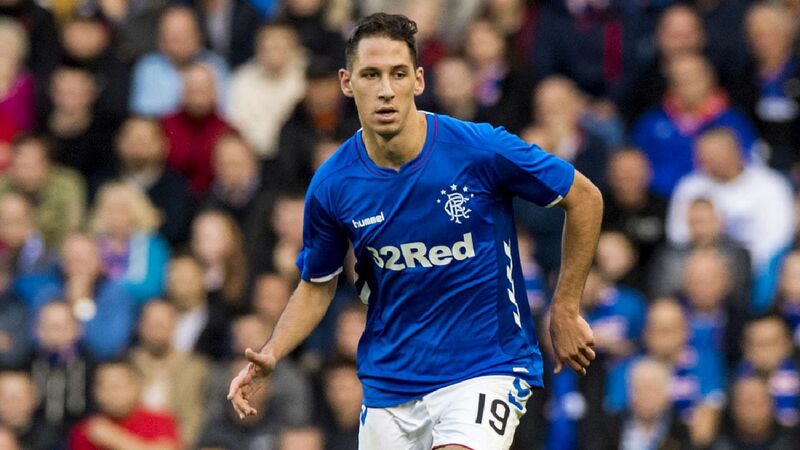 Trincao has the ability to move the ball around very quickly in the attacking third, often playing defence-splitting lobbed passes over the opposition or setting his teammates free into space with intelligent ground passes. 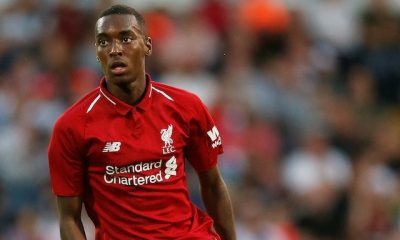 The youngster has a lot more to his game than just creativity, with his ability to make subtle runs into the box to get on the end of crosses making him a near-complete player. He is no pushover in the air either, often timing his jump to perfection to beat taller and stronger opposition. 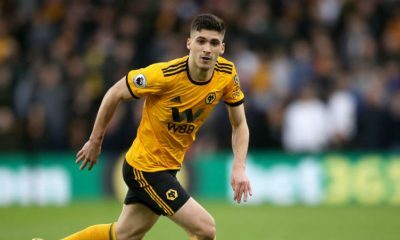 Wolves haven’t been hesitant to splash the cash on unproven Portuguese youngsters since the arrival of Nuno Santo and it is quite likely that a deal might materialize, with Jorge Mendes in the frame. Trincao has impressed at the youth and reserve level at Braga but a move to the Premier League would be a step too big for the youngster both in terms of quality and intensity. 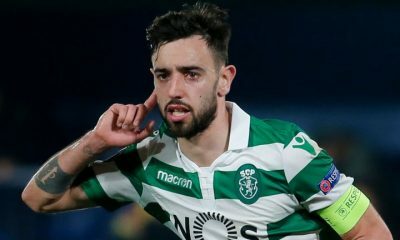 Should a deal materialize, Trincao won’t be catapulted to the senior team at Molineux immediately but he would need to make an impression in the reserve team. 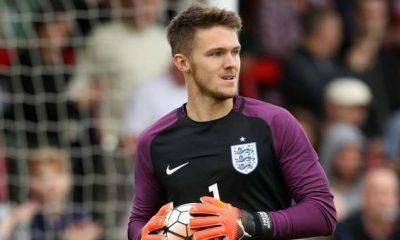 However, his exploits at the youth level for Portugal should prompt Wolves to make a move for him. Undoubtedly, Trincao looks destined for greatness provided he continues his development in the right direction.